We think we've found Britain's most popular classic cars of 2017. 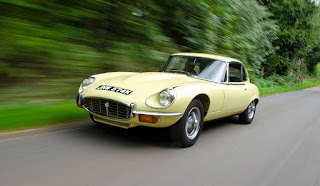 Because we've continuously refined our classic hire fleet to only include the most popular classic cars, we think their utilisation is a fairly accurate reflection of the UK's favourite classics. We've ranked the five most popular cars based on mileage - the more miles, the more popular they must surely be. All figures are based on our normal hire season of March to October 2017. 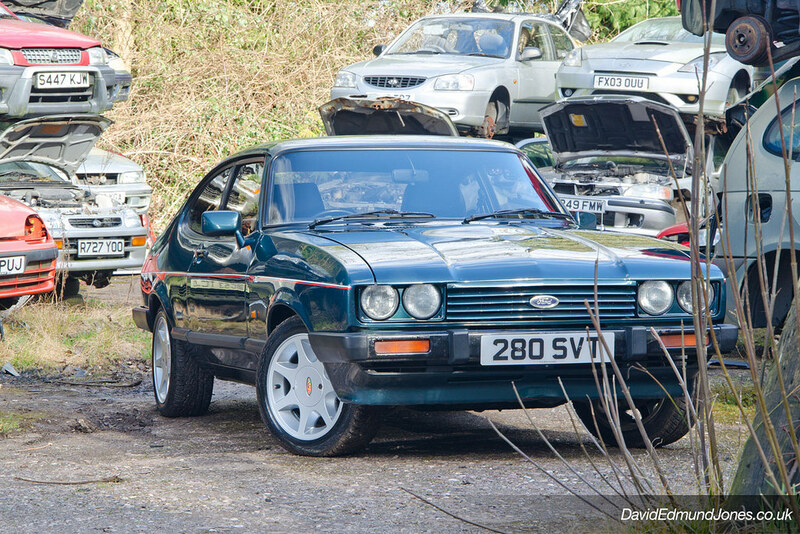 When we first put a Capri on our fleet in 2010 we could hardly give hires away. Not so now - the car you always promised yourself is enjoying its golden period. What was once a £1,000 car is now a £10,000 car and understandably so - the warbly V6 is a joy, the looks are great and it's an Old Skool rear wheel drive Ford. We love it. Hire it from £39 for 60 minutes. 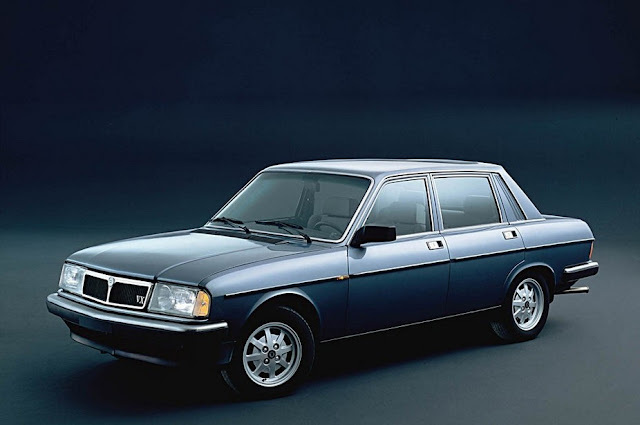 Whether your introduction to the Mk2 was via the Great Train Robbery or Inspector Morse, it remains one of the most charismatic and stylish saloon cars of the last 50 years. Its enduring popularity is down to that style and heritage, plus its practicality and performance. Hire it from £49 for 60 minutes. It may surprise many to see the ugly duckling Jaguar right up near the top of this list, but not us at Great Escape Cars. We've watched demand for this smooth GT escalate over the past couple of years - not only in our hire business but also through our workshop too. 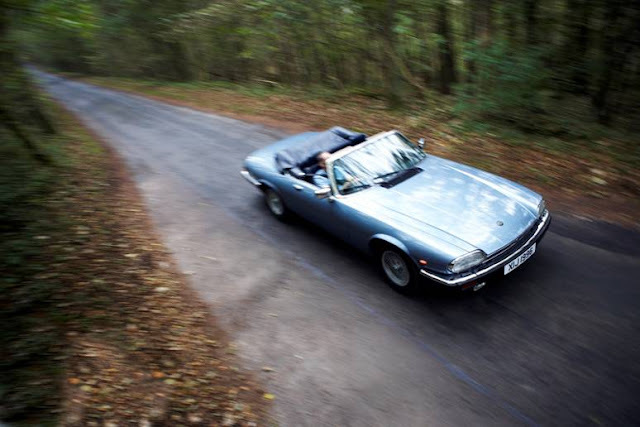 The XJS is a brilliant long distance cruiser and well deserves the love it is beginning to receive. Who knew that West Bromwich's finest could actually deliver 1,500 miles a month reliably and regularly? It turns out that, if maintained and sorted correctly, the big GT with a reputation for catastrophic unreliability can do exactly that. 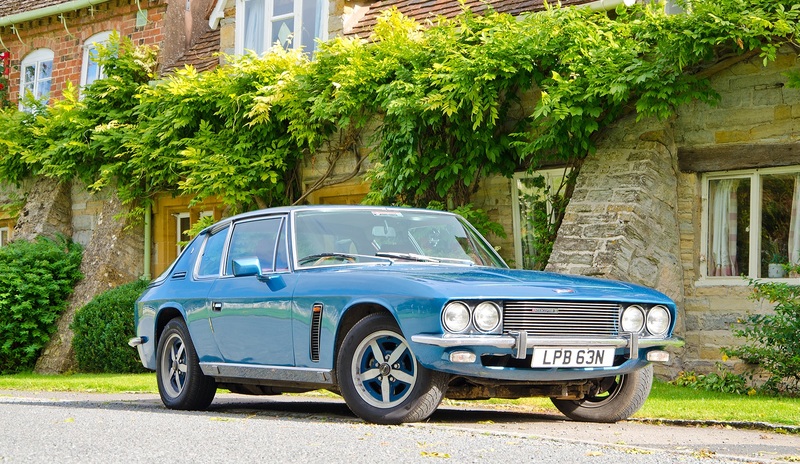 It achieves second spot here on its looks, burbling V8 and jet-set 70s image. 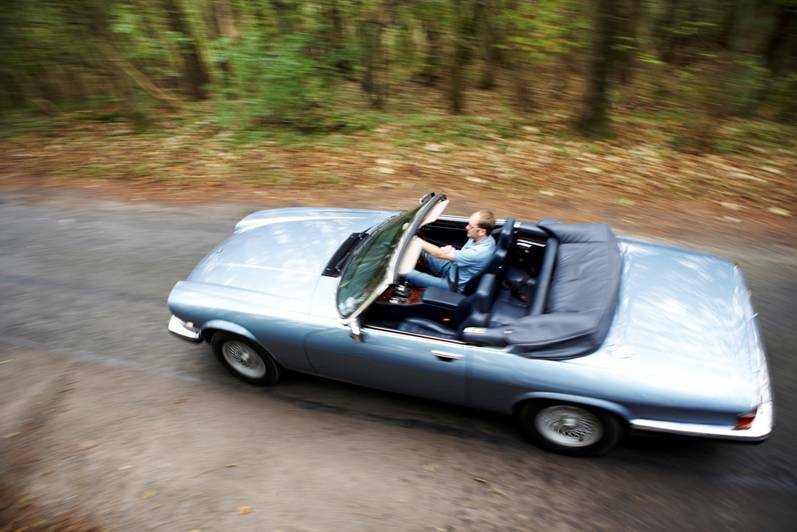 It's hardly a surprise to discover the E Type tops the list - it's regularly voted Britain's best loved classic. 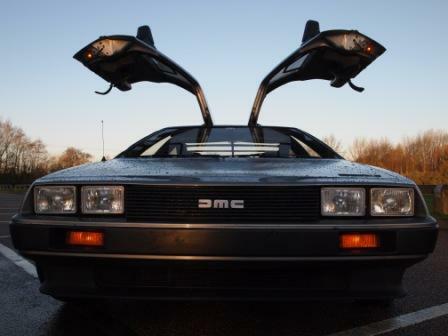 But when you discover we need three E Types to meet demand - and each one has racked up around 15,000 miles in 8 months, you begin to see how far ahead of the competition it is. 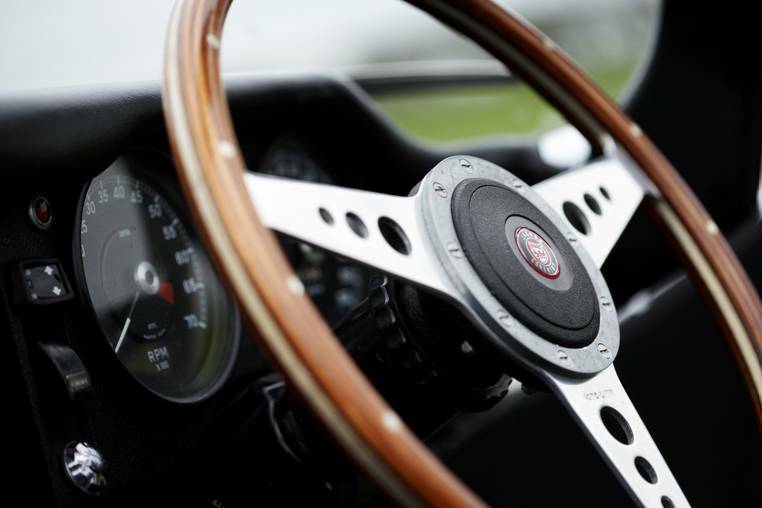 The E Type is a true icon - beautiful, fast and still a real experience to drive. Hire it from £69 for 60 minutes. 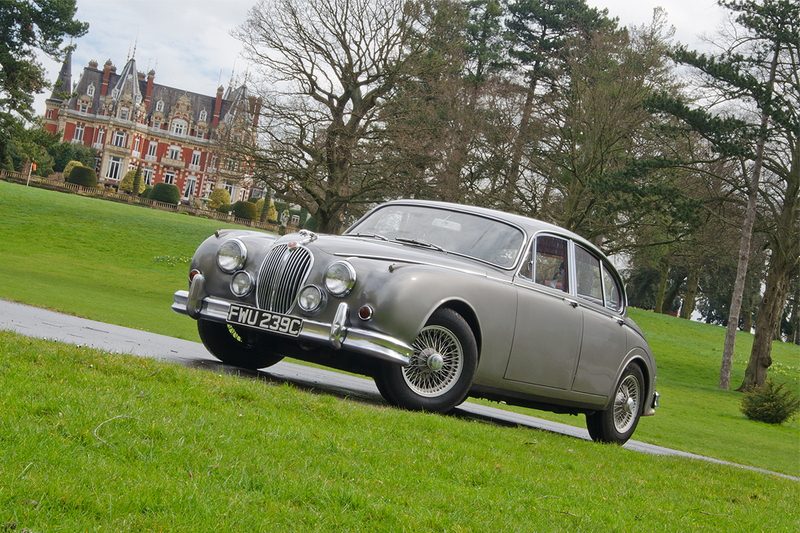 Our fleet of 20 classic cars are available to hire by the hour, day or on one of our popular road trips. To find out more visit www.greatescapecars.co.uk or call 01527 893733.